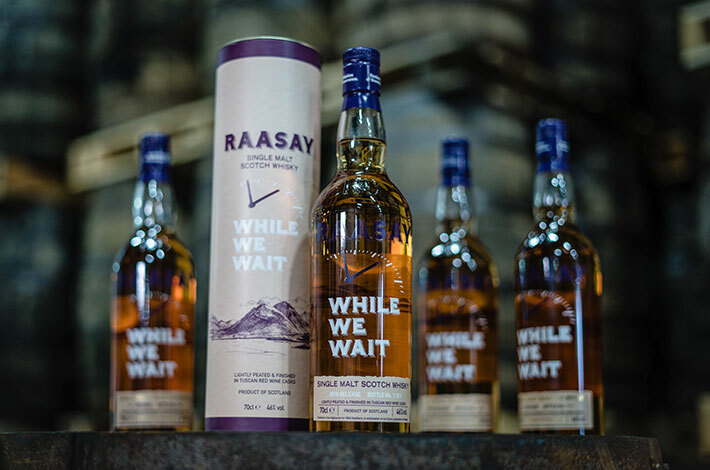 You can now order a Raasay Distillery whisky cask in either big (190 litre), or small (30 litre). 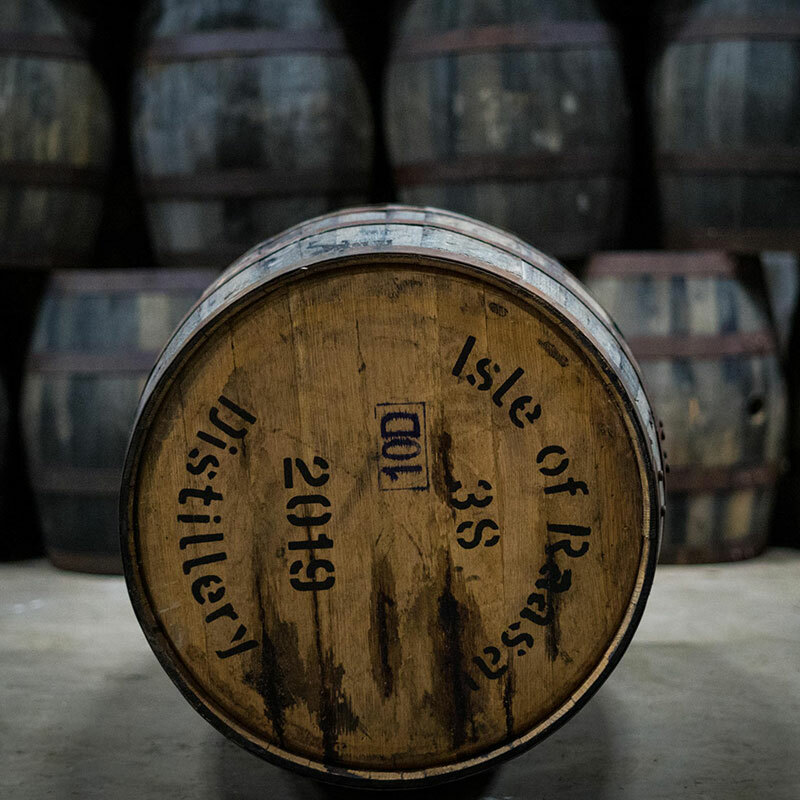 Our 30 litre whisky casks are specially commissioned using ex-Speyside whisky casks, and will then be filled with our own high-quality spirit and matured on the island. 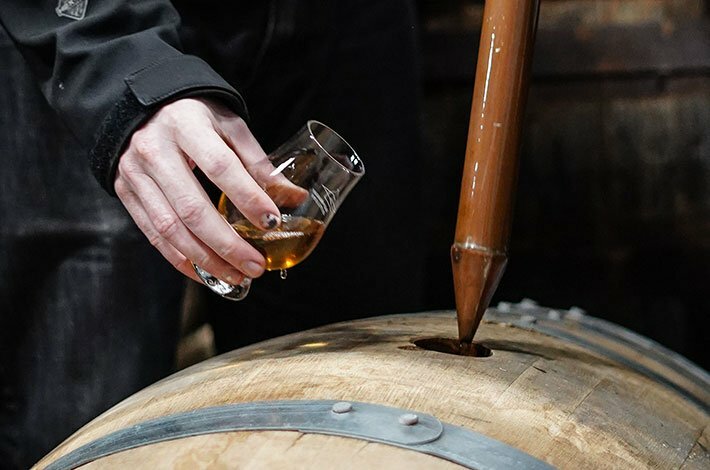 After three years, we’ll bottle it for you and, best of all, we’ll even let you keep the cask. 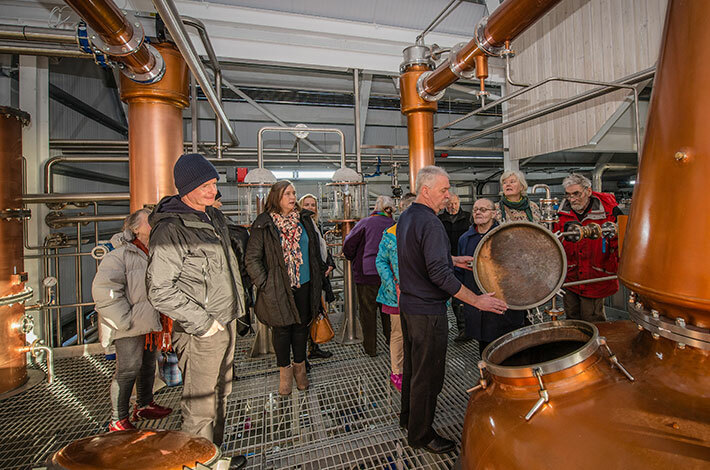 Have a look at this behind the scenes video of our distillery team filling each cask by hand. 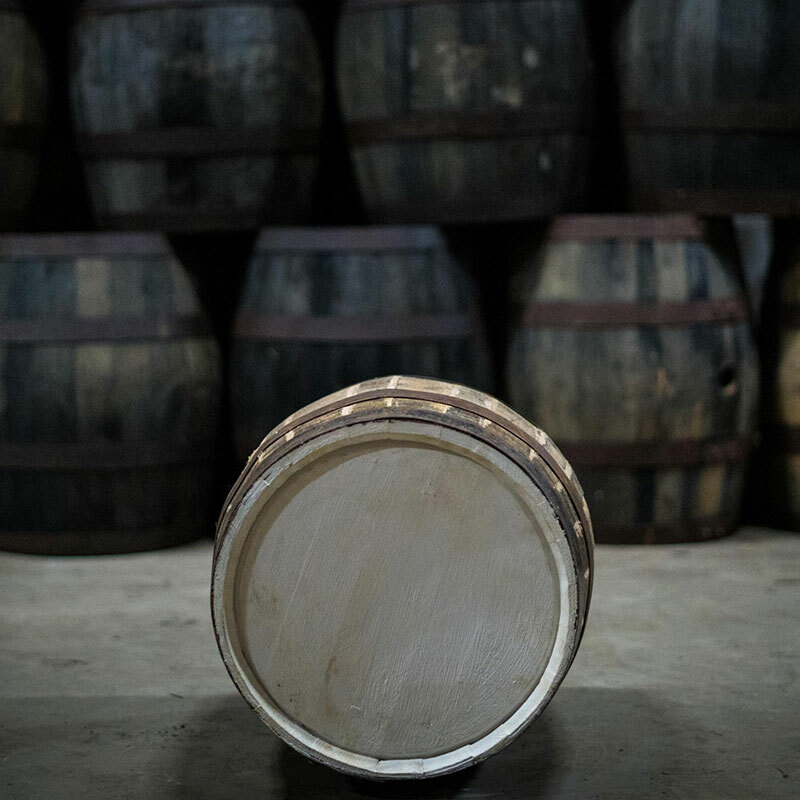 In a normal week of production, we would fill up to 30 of our standard size 190-litre casks. Needless to say with these smaller casks that number has almost tripled!